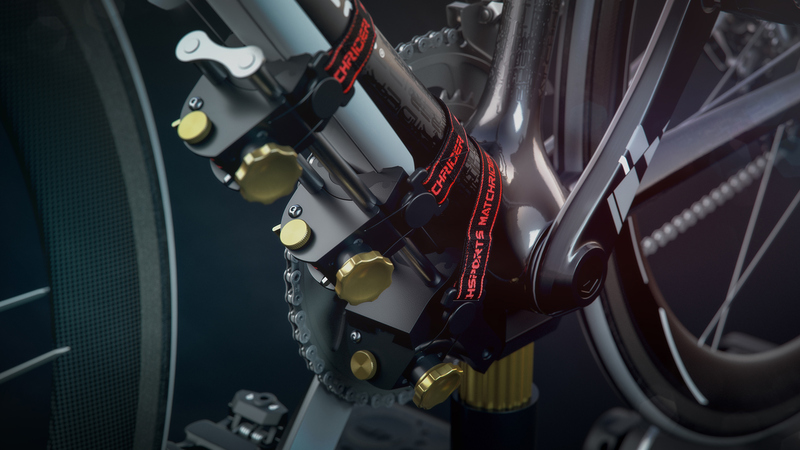 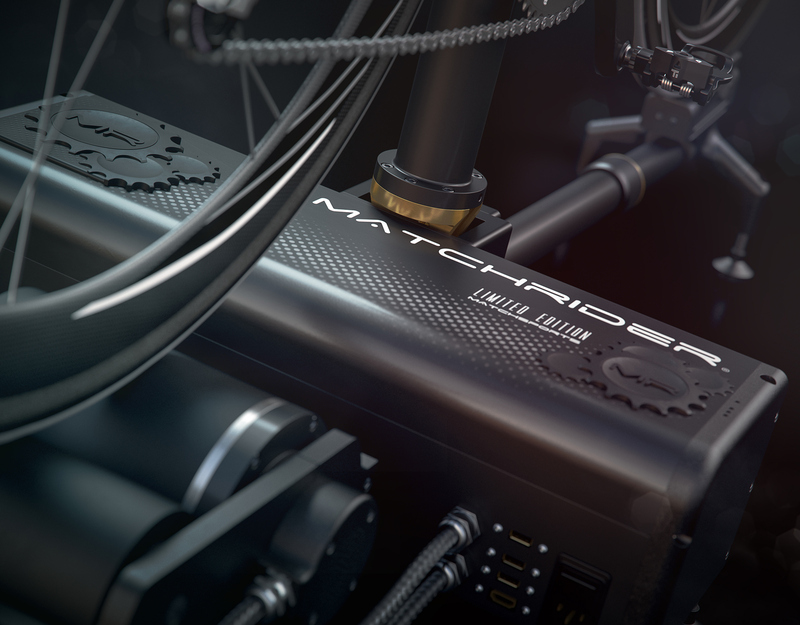 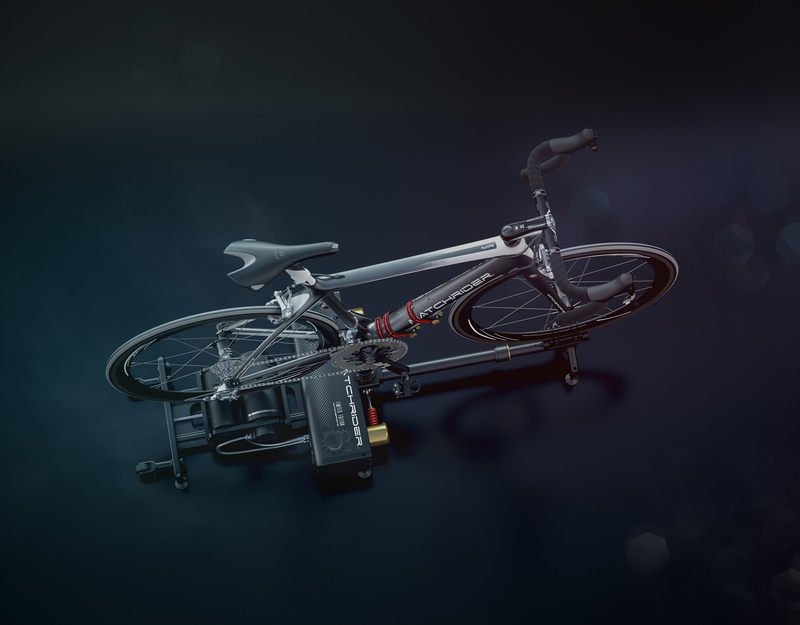 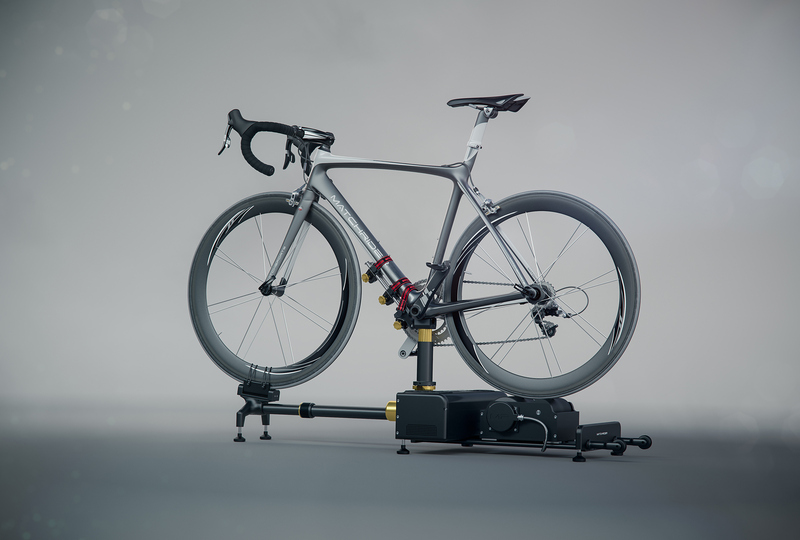 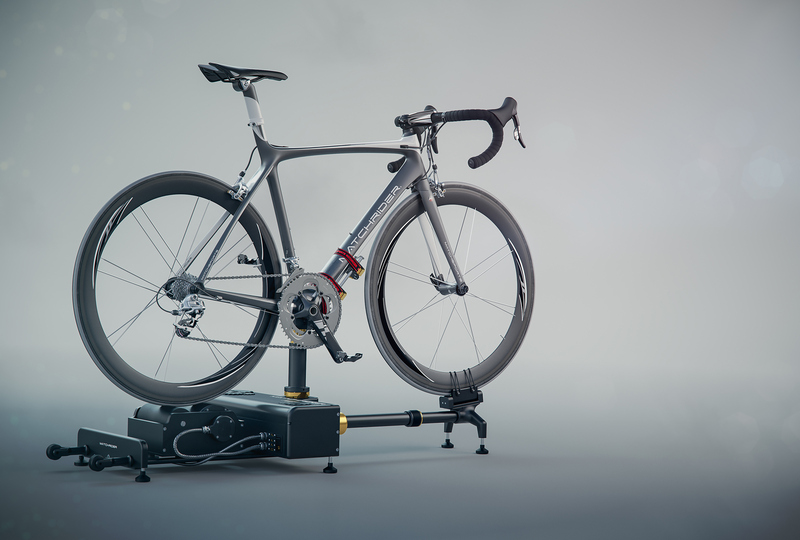 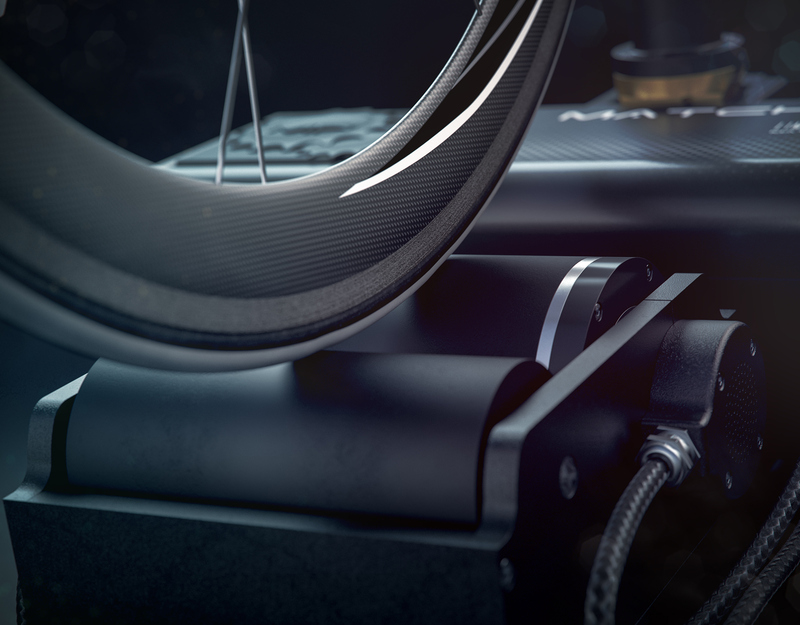 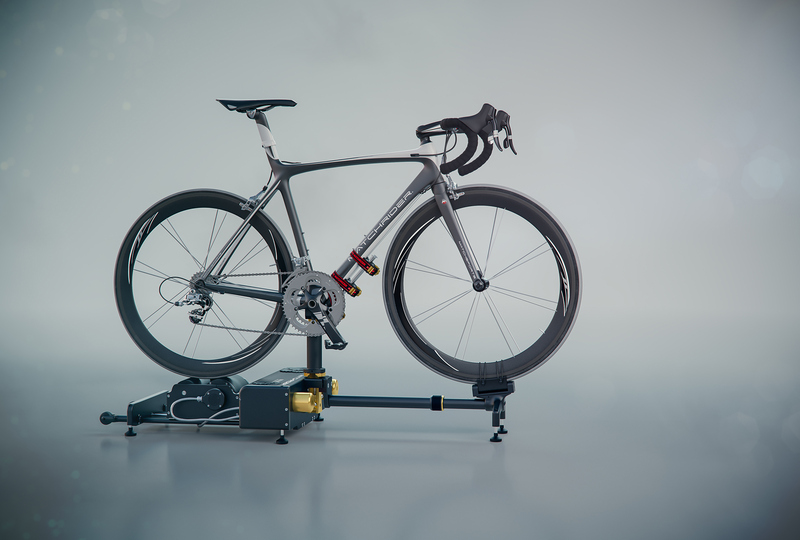 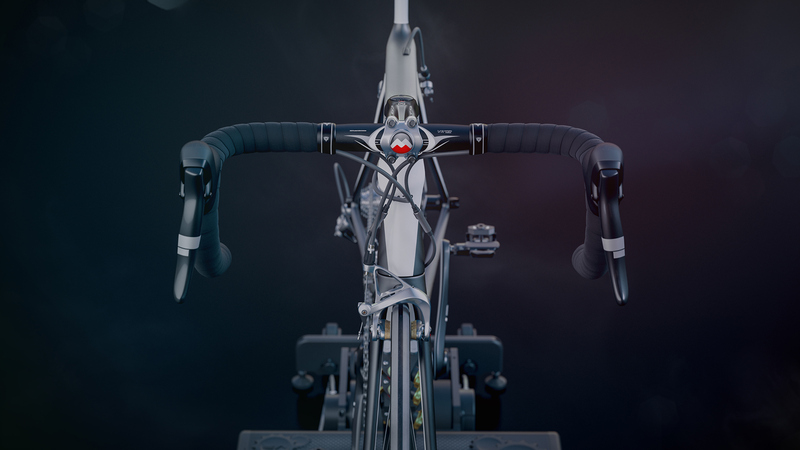 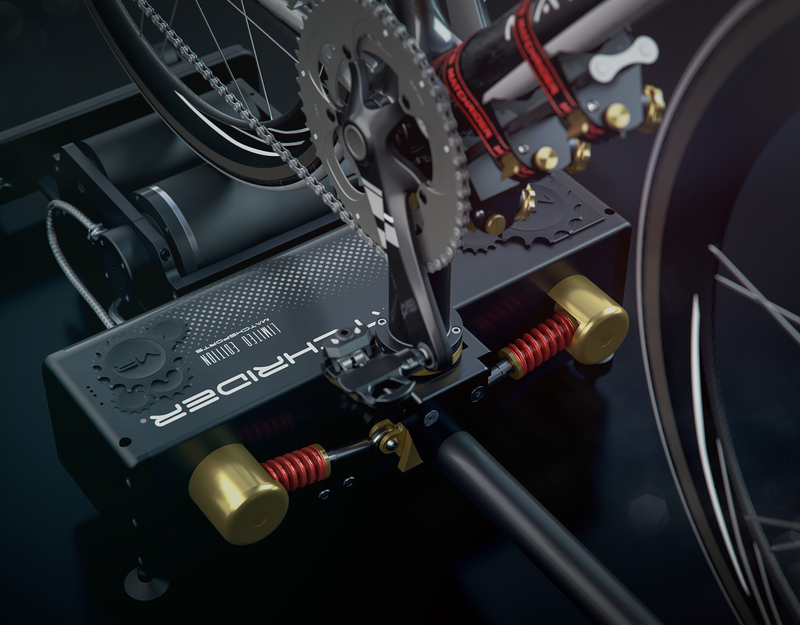 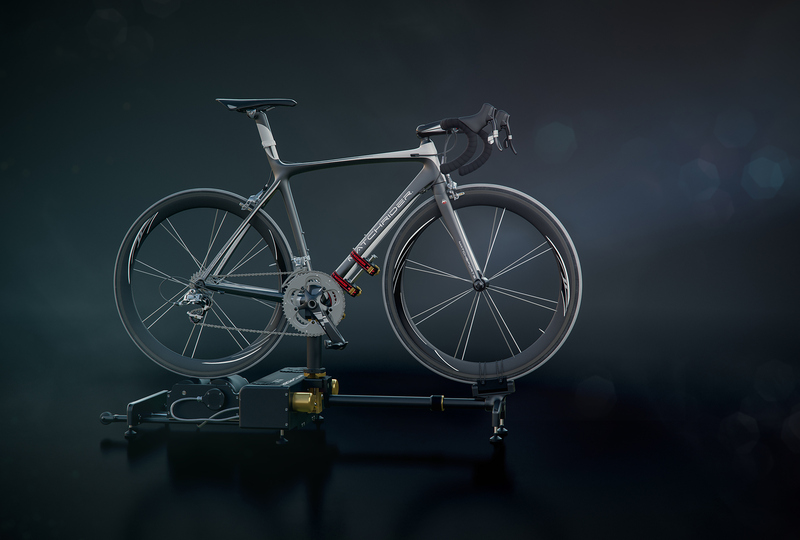 Marketing package for the launch of Matchsports highend cycling simulator, the Matchrider. 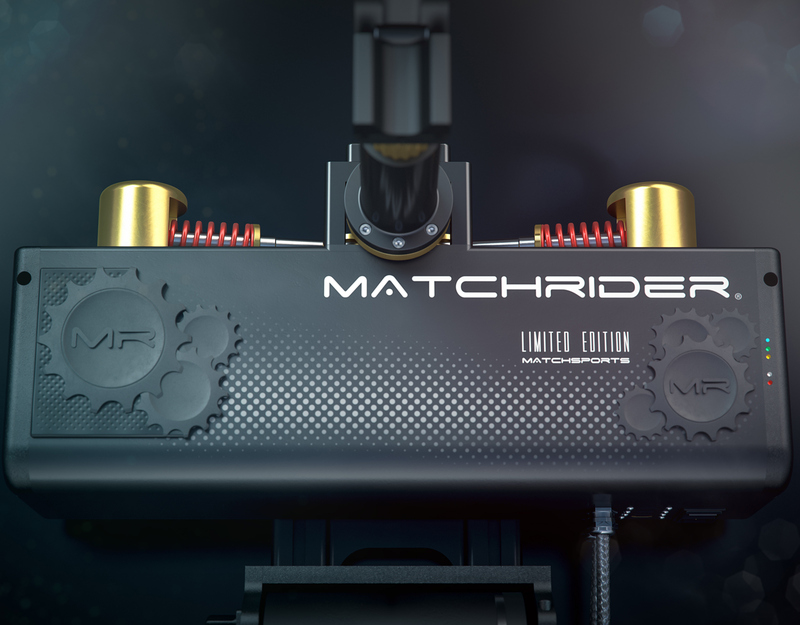 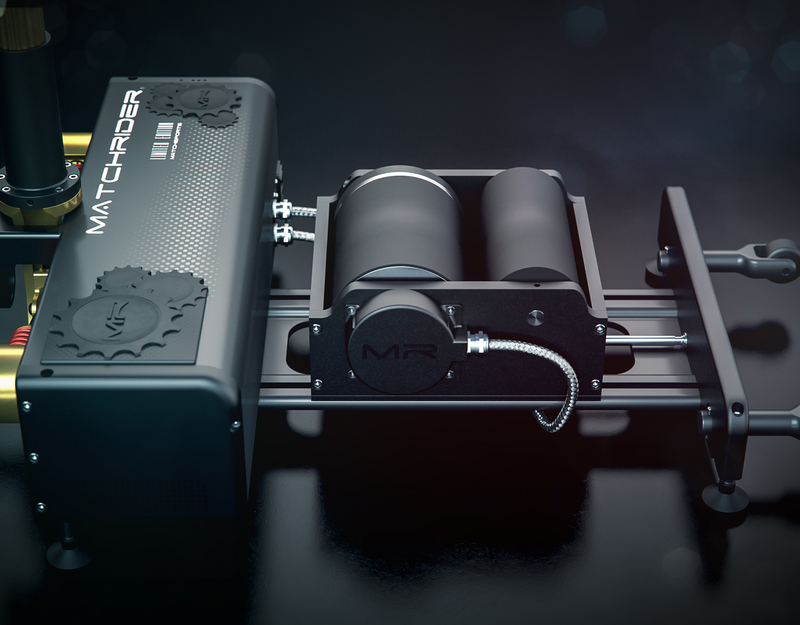 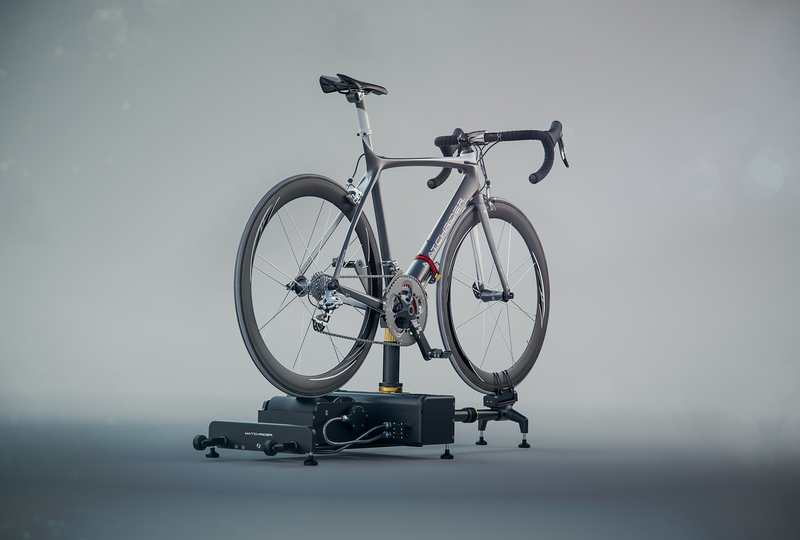 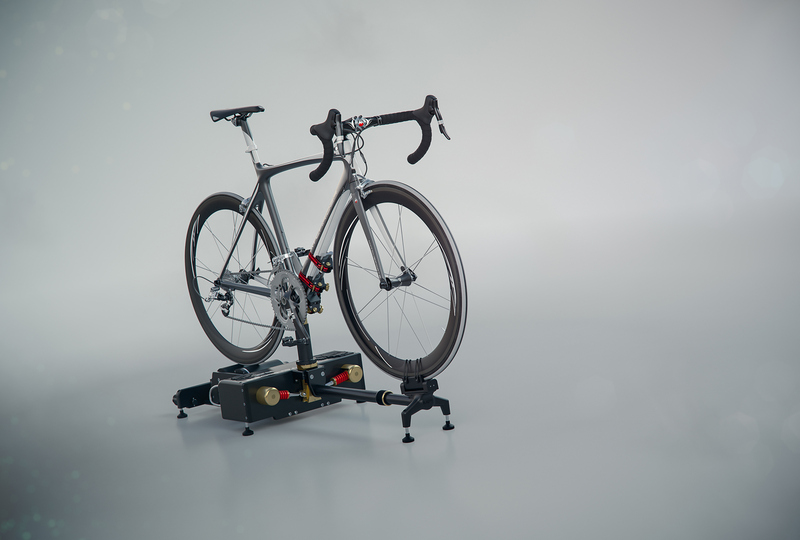 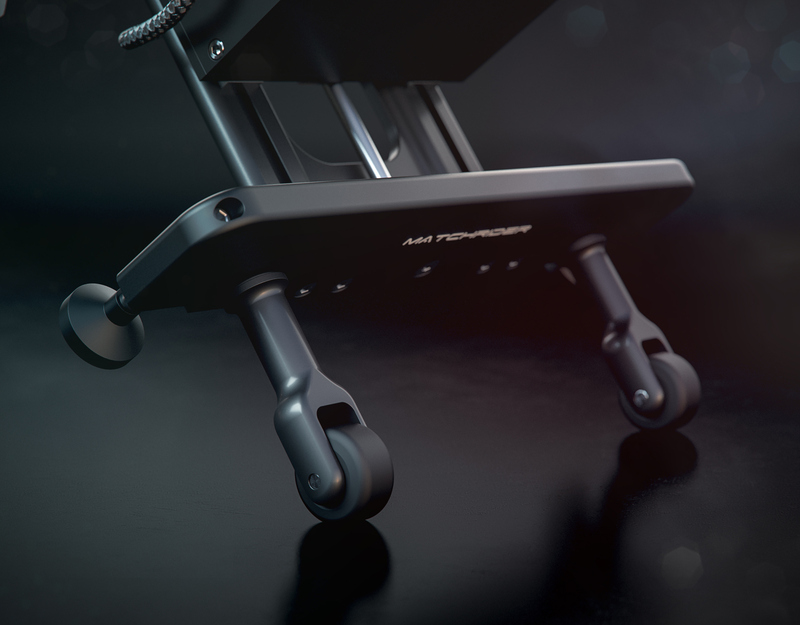 Matchsports have just launched their new highend cycling trainer and simulator (www.matchsports.com) and I was tasked with building a portfolio of images and videos to illustrate the key features and functionality of the machine. 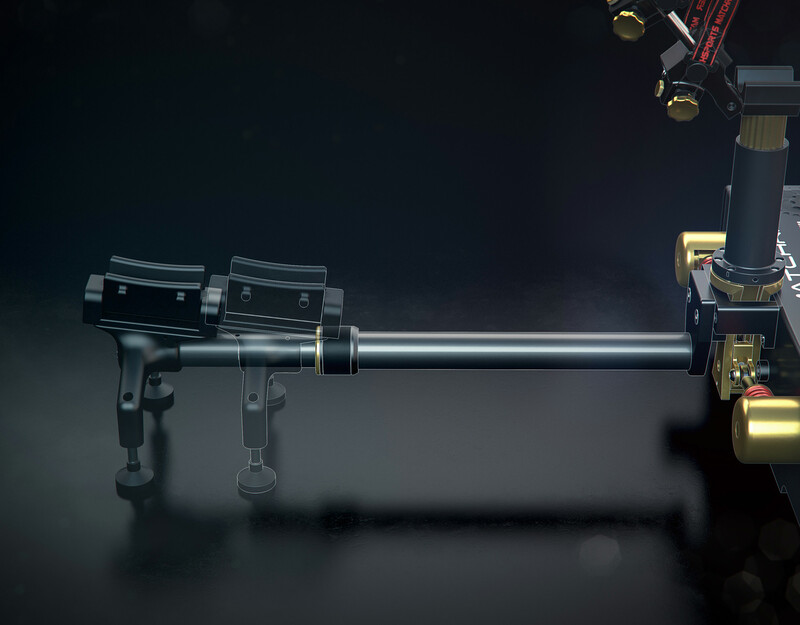 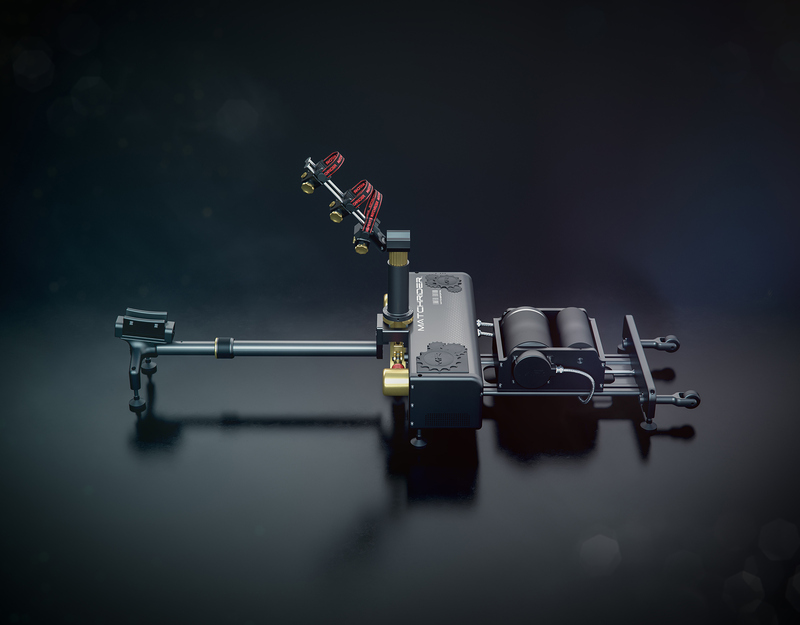 I rebuilt the model from the original CAD, rigged it and set it up for animation. 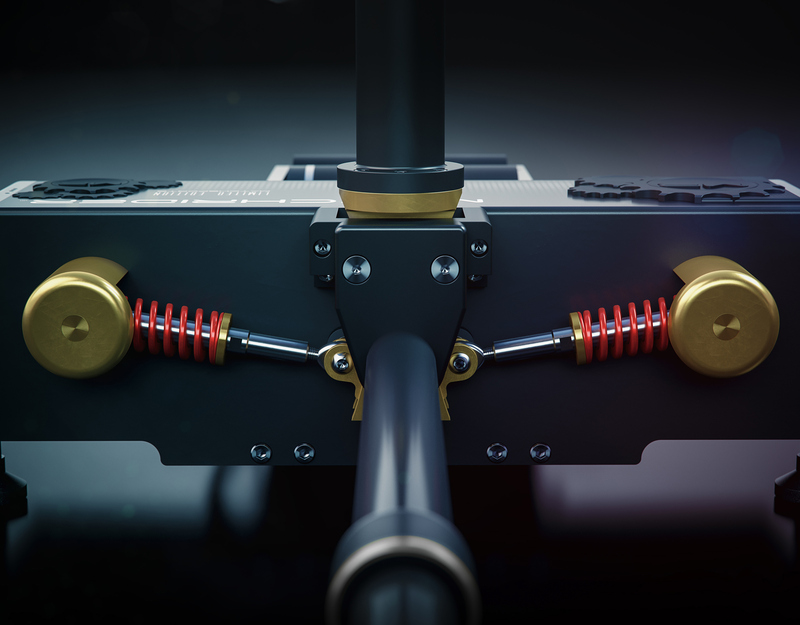 The first fly through animation is in the video linked below with more to follow. 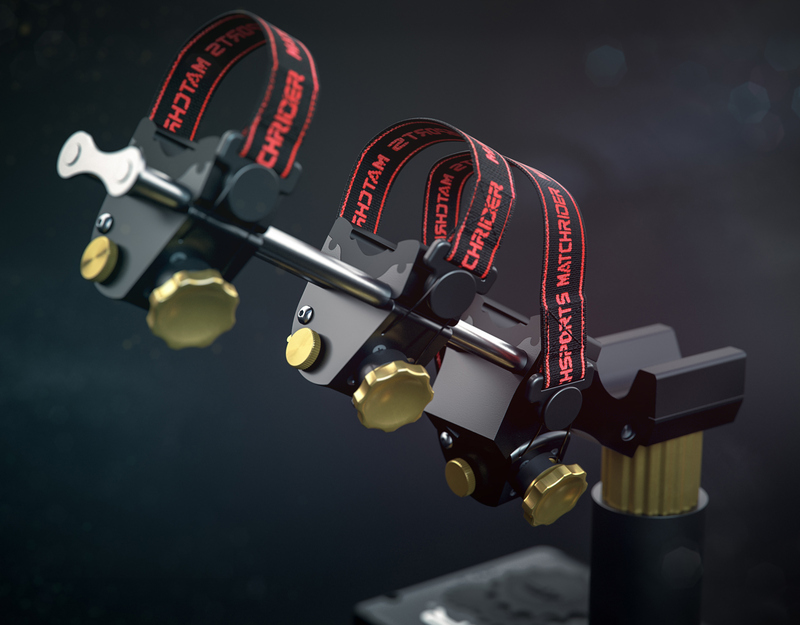 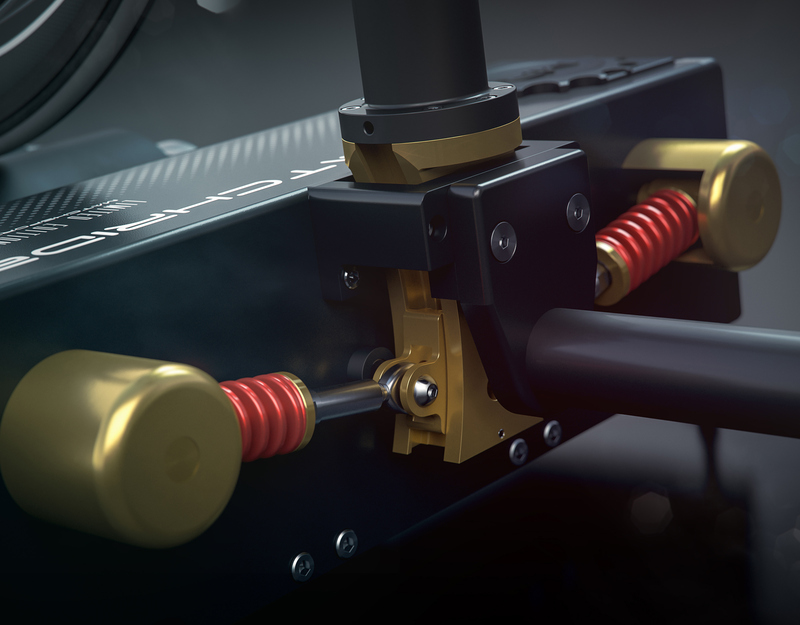 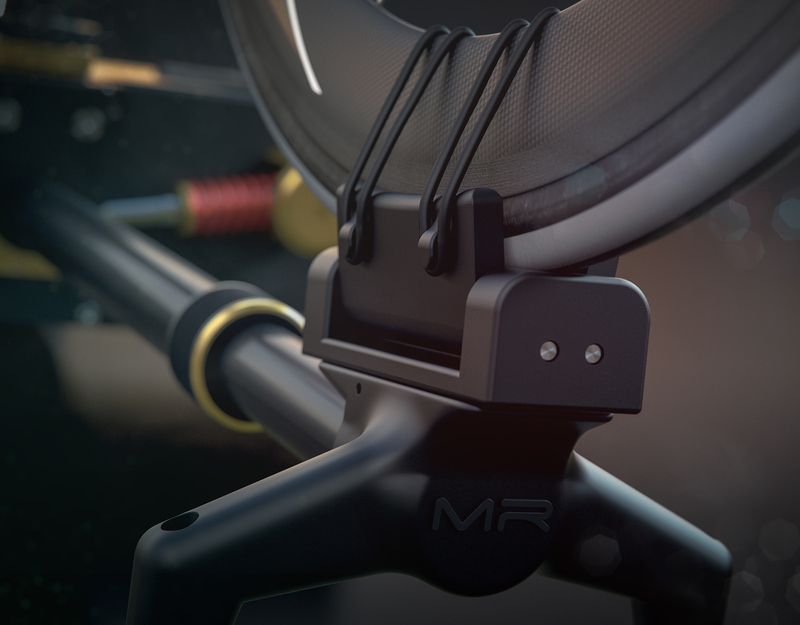 Modeling was mostly done in Modo then lighting and rendering in 3DS Max and Vray using HDR Light Studio to set up all the lighting.